After a long day at the lake, you will likely be looking for a great way to relax with your friends or family. One of the easiest ways to do this is to relax and watch an entertaining movie at Xtreme RV Resort's movie theater. 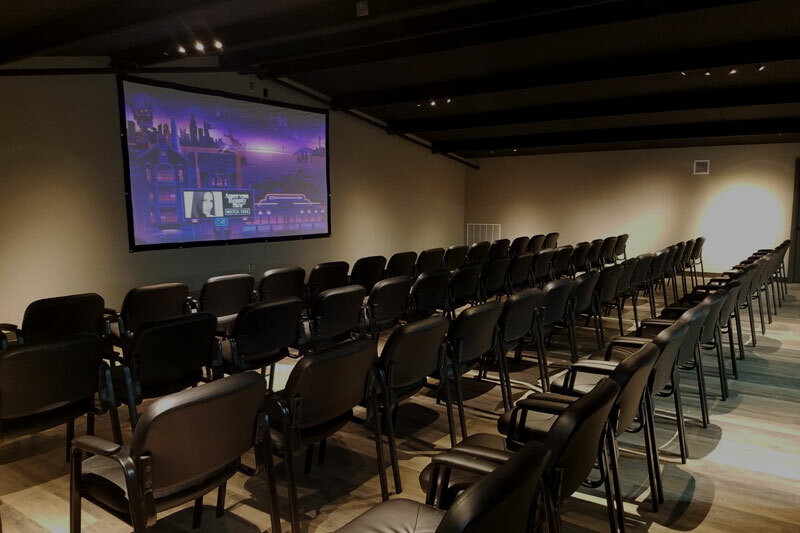 With our great movie selections and comfortable atmosphere, this accommodation is sure to be a popular destination for the whole family during your visit. Sometimes the weather can be unpredictable in Oklahoma, leading to less than favorable lake conditions. 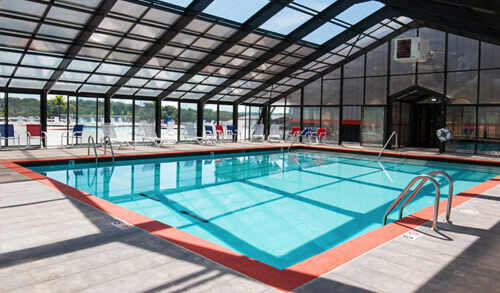 However, when you visit Xtreme RV Resort, this doesn't mean that you have to lose valuable swim time! 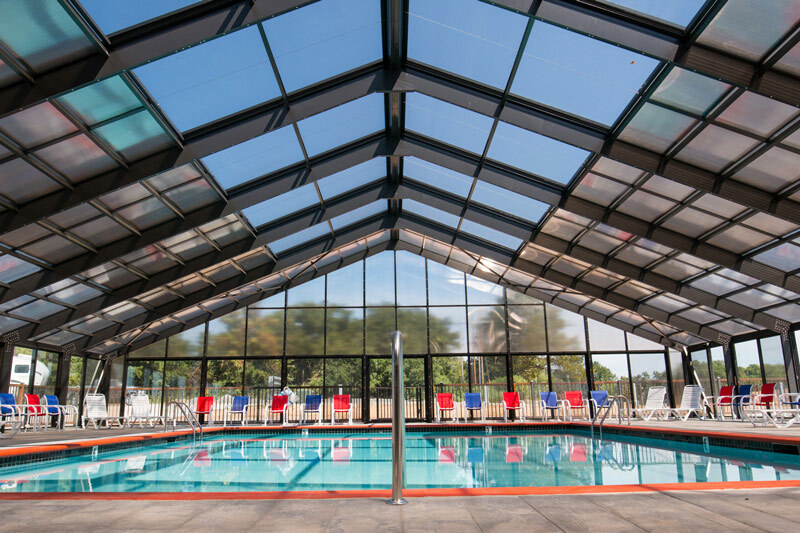 With a heated indoor swimming pool and an outdoor pool, you can still make the most of your trip no matter what current lake conditions may be. 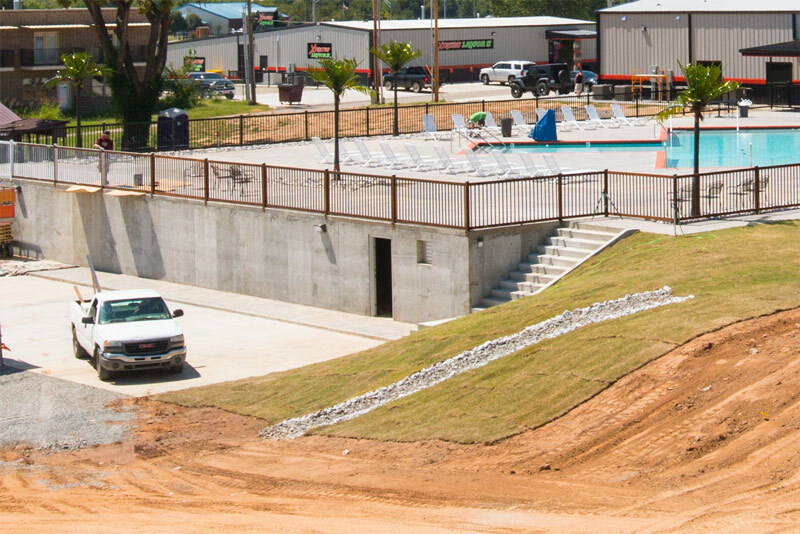 If you like live music, you will love Xtreme RV Resort's amphitheater. 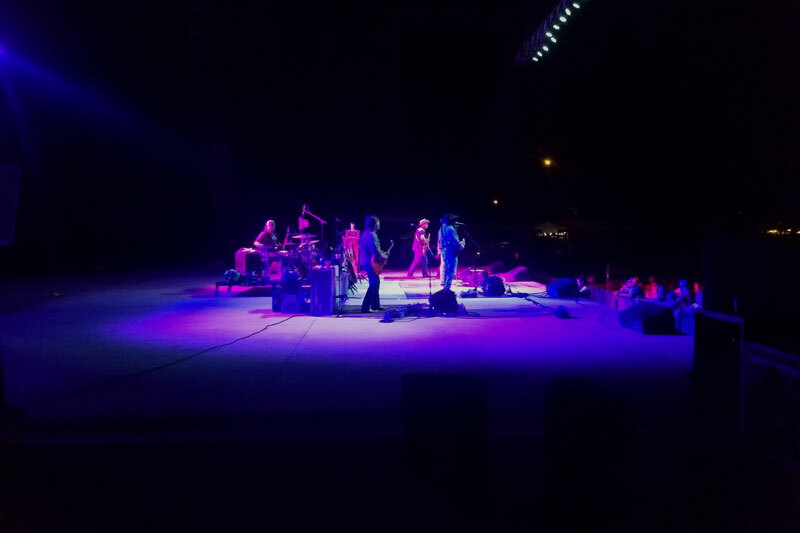 With a wide variety of concert opportunities throughout the year, you are sure to enjoy the entertainment that comes with spending your time on Lake Eufaula. For more information on upcoming concerts and events, we invite you to visit our Amphitheater page to get learn more! 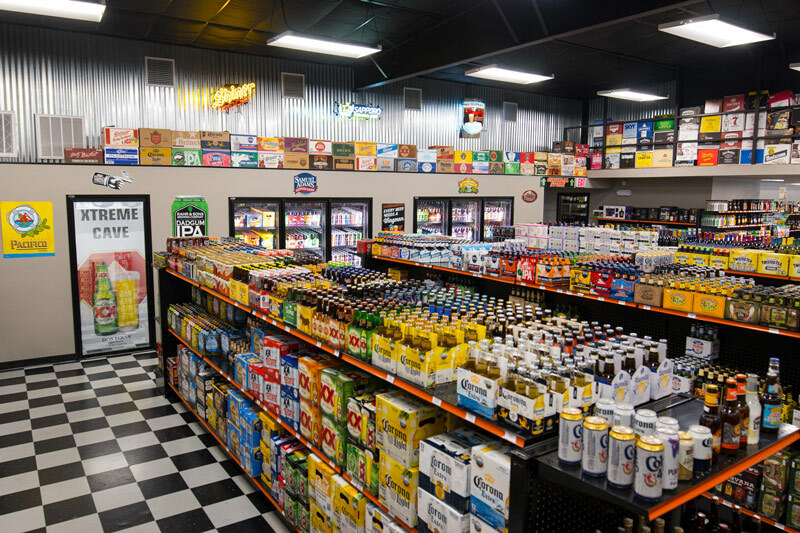 Xtreme Liquor II is your one-stop-shop on Lake Eufaula for a wide selection of wine, liquor or beer. We strive to provide superior customer service and give our customers the direction needed to get the perfect products for your special occasions. By combining a convenience of our location with the personal service you have grown to expect, we are ready to help you make the most of your visit to Xtreme RV Resort and Lake Eufaula. 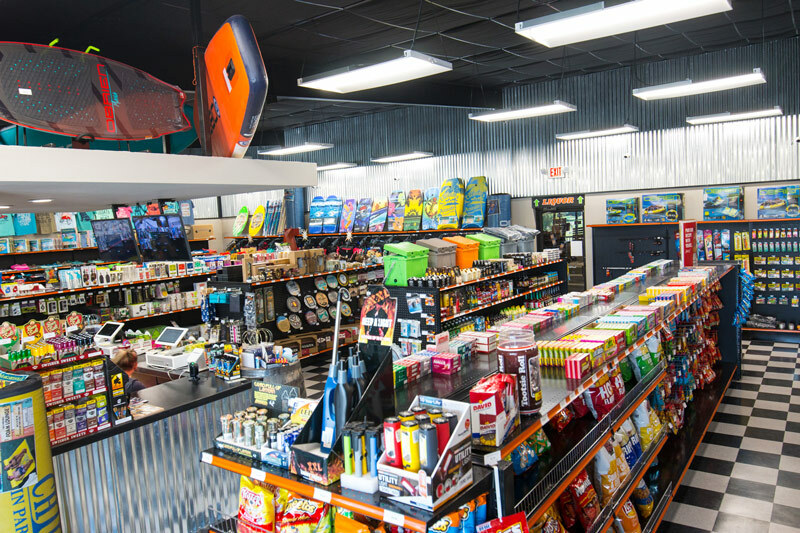 Xtreme General Store carries a wide selection of merchandise to help you make the most of your visit without needing to leave Xtreme RV Resort. 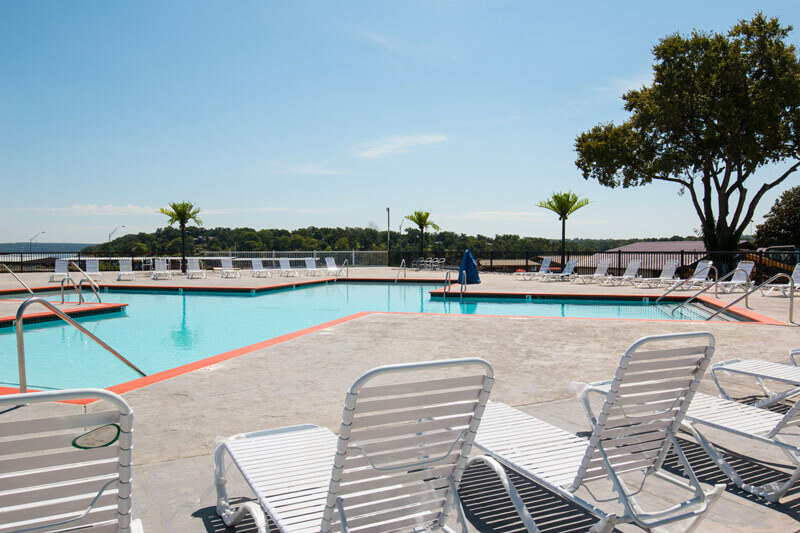 We have worked hard to make our resort as convenient for our guests as possible by providing the amenities you need to have a great time with limited interruption from menial tasks like shopping. Having a problem with your RV can quickly spoil a trip if you don't have access to the parts needed to fix it. 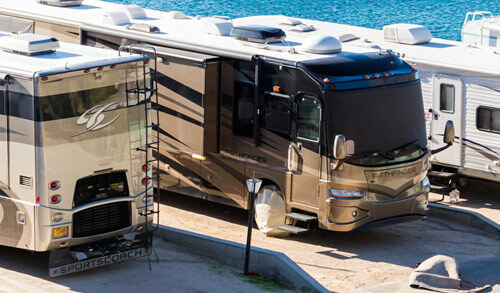 To give you peace of mind and ensure you can get back on the road when you are ready, Xtreme RV Resort has an on-site RV parts and accessories to make sure you are covered. Don't let RV problems spoil your visit to Lake Eufaula, we can help! Our Pavilion will be an excellent outdoor gathering place for your next event. Our Pavillion is still currently under construction but we will be posting more information about it here on our website as soon as the project is complete. Are you planning an upcoming event on Lake Eufaula? 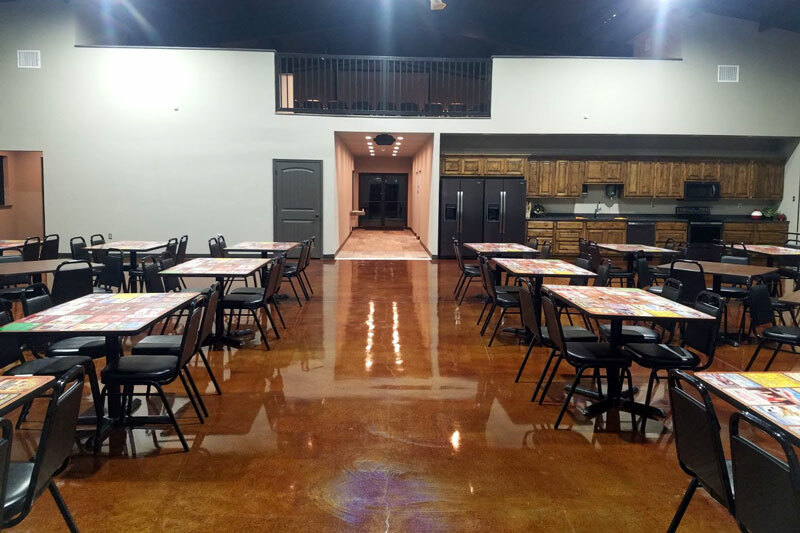 Whether you are planning your dream wedding or just need space for your upcoming family reunion, Xtreme RV Resort's Banquet Hall is the perfect location! Fully furnished with indoor bathrooms and a full kitchen, you will have everything needed to make your event a success no matter how big or small it may be. When you utilize our Banquet Hall, you will have everything needed to make your special event on Lake Eufaula great! The weather in Oklahoma can be unpredictable and what seems like a beautiful day can quickly bring storms. To ensure the safety of our guests during inclement weather, Xtreme RV Resort has constructed a large capacity storm shelter. No matter what the weather brings, you can rest easy at Xtreme RV Resort knowing we have you covered. Xtreme RV Resort is the premier Lake Eufaula destination when you want to get away and enjoy the outdoors. During your visit, we invite you to take the time to browse the great selection of accommodations that we have available for your group. Let us help make your visit to Lake Eufaula as enjoyable and memorable as possible!